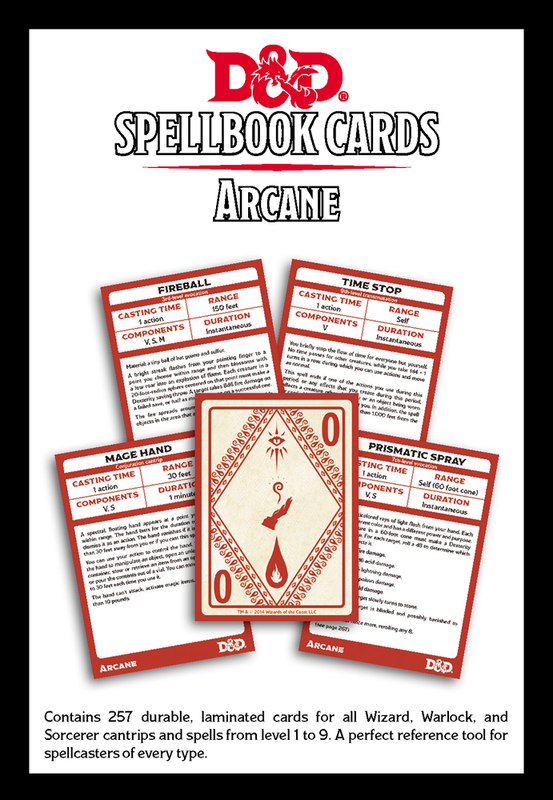 This deck of spell cards is an invaluable resource for any magic-user. 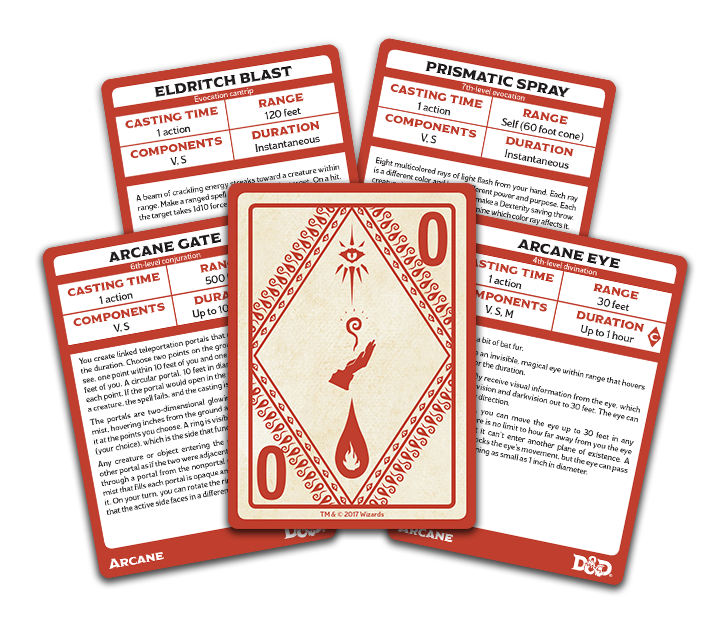 Consult the entire deck when selecting new spells to learn, and after a long rest you can set aside those spells you want to prepare for the day. Each deck is made from thick laminated card so they will stand the test of time. •Spell name and important info is easy to find for quick reference. •Descriptive / Mechanical text is written in full wherever possible. 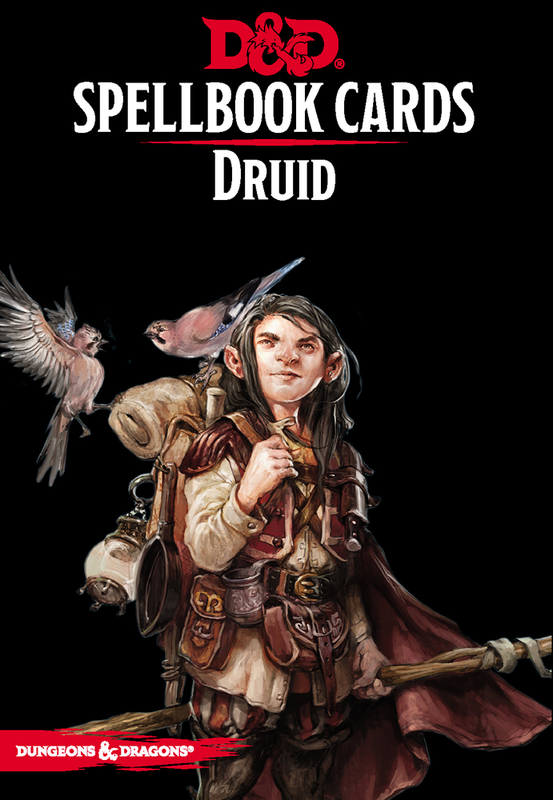 When it isn’t, a Player’s Handbook page reference is given. 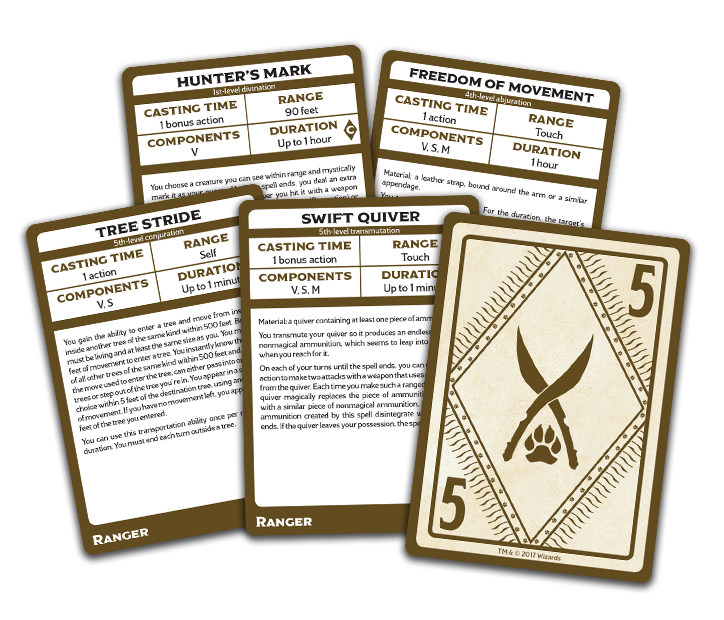 •Scaling spells have an additional section with details on how they improve. 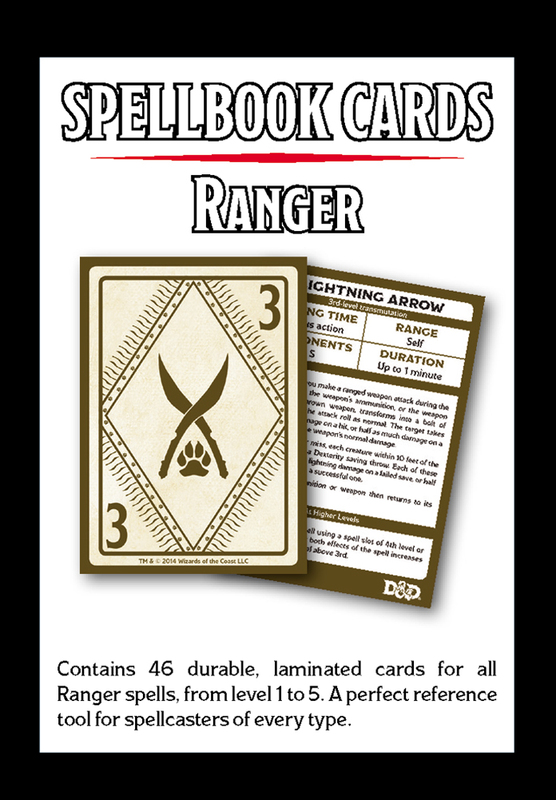 •Card backs prominently display spell level for easy sorting. •The Spell cards are highly durable and are made to last. Each card has a coating that protects them and makes them safe to use with dry erase markers. 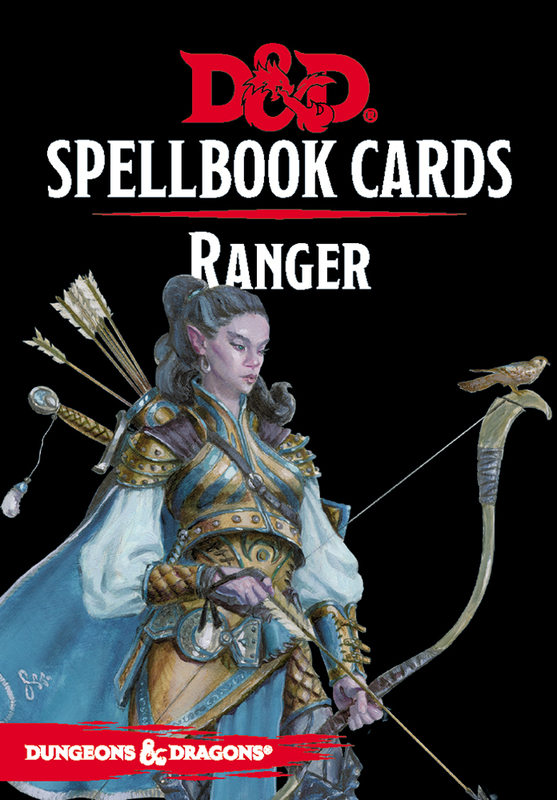 •Contains all 46 Ranger spell cards from levels 1 to 5. 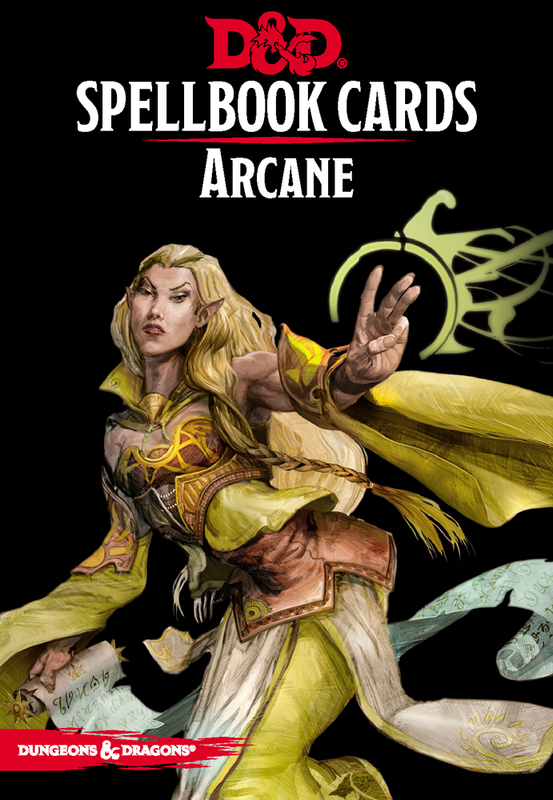 •Contains 257 cards for all Sorcerer, Warlock, and Wizard spells from cantrips to level 9. 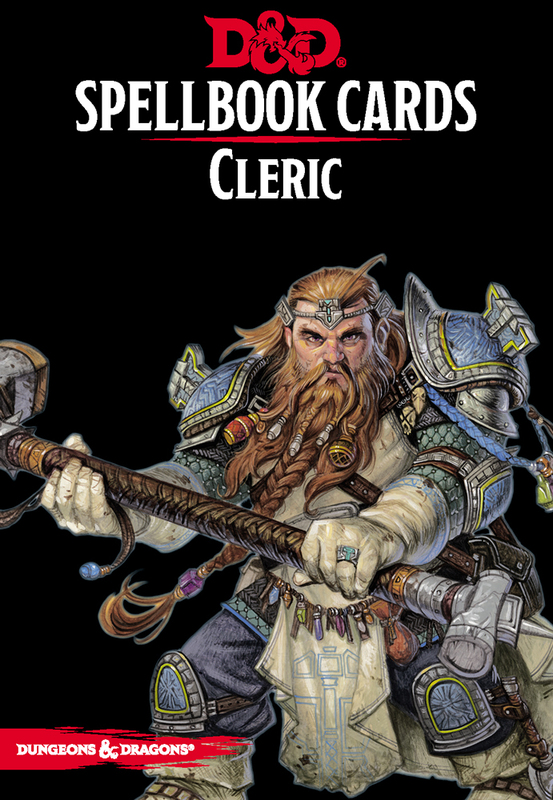 •Contains cantrips and spells from the Sword Coast Adventurer's Guide. This product in no longer in production. 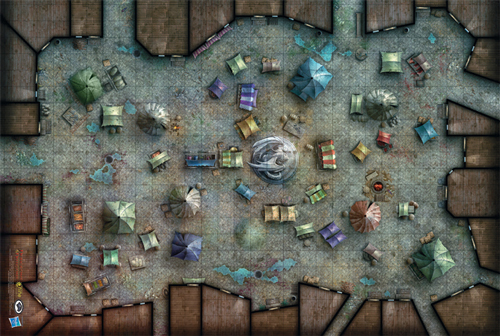 The Merchant's Bazaar are ideal battle grids for staging encounters during your adventures! 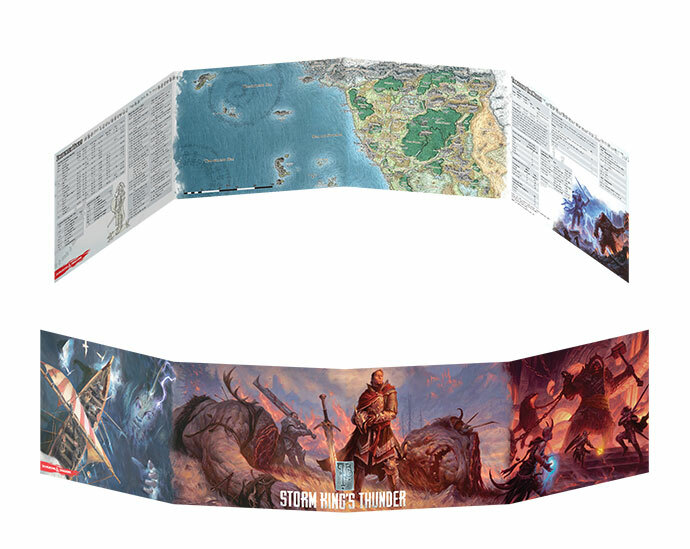 Based on artwork provided by Wizards of the Coast, this campaign map measures 20" x 30" and is printed on durable vinyl, allowing you to mark the surface with wet-erase markers to tailor the maps to your individual campaigns, record the paths that your heroes travel, or make notes about encounters and locations. 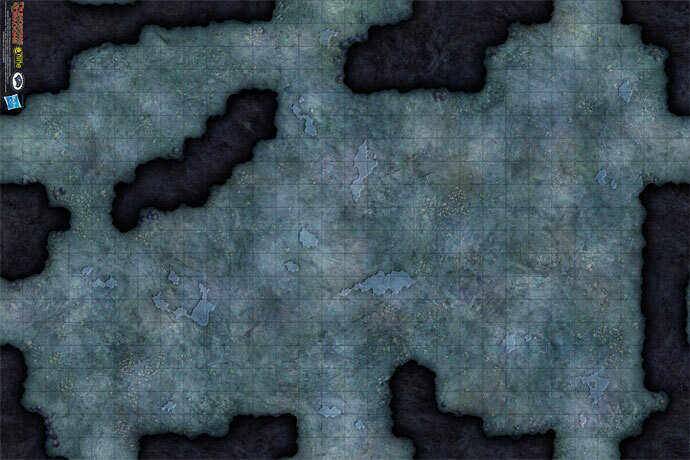 Deep in the Underdark Lolth's followers are stiring, praying to the Spider Queen, unwary travellers best be wary lest they find themselves on the sacrifical altar. 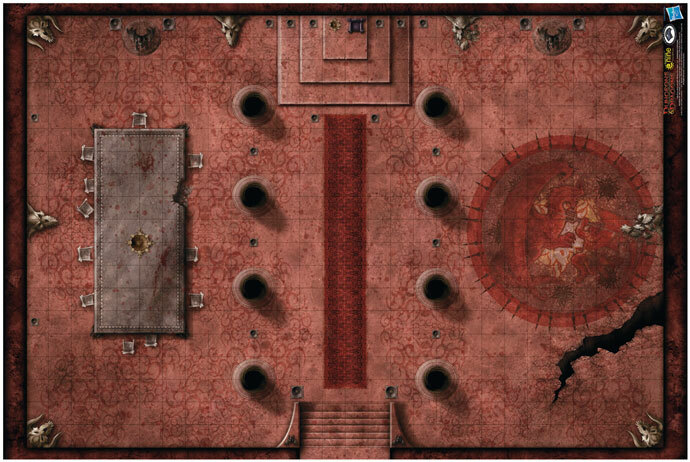 The map features numerous corners for adventurers to sneek around, small rooms to explore or even hide the bodies of cultists that stumble upon them, a prominent altar and magical summoning circle. This high-quality vinyl surface is ideal for staging encounters during your adventures! The mat lies flat for ease of play and is sold in sturdy polycarbonate tube for easy storage and transport. The mat may be marked with WET-ERASE markers to temporarily alter terrain areas or make other notes about battlefield conditions during play. The Game Mat measure 20” x 30” and is marked with a 1” grid. 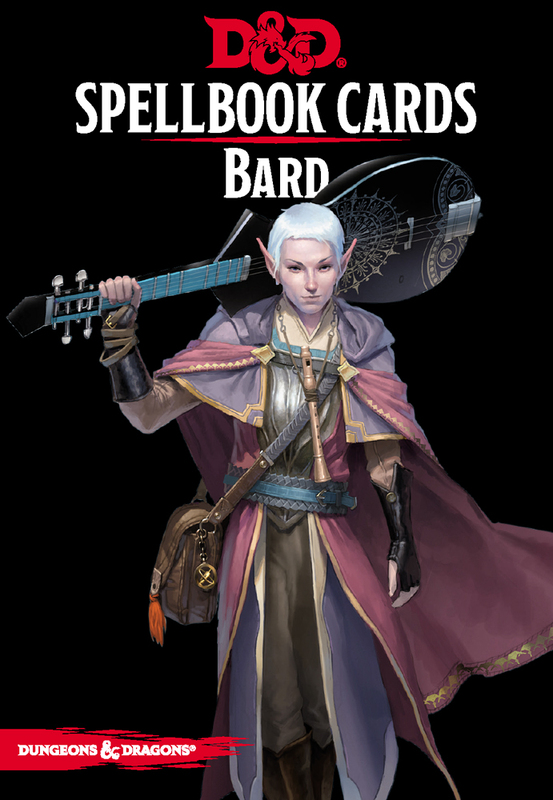 Use with the Drow Sanctum (72779) or Temple of Lolth (72780) to further expand your adventures, or the Caverns of the Underdark 3D Adventure Set to bring new realism to your Underdark Explorations. 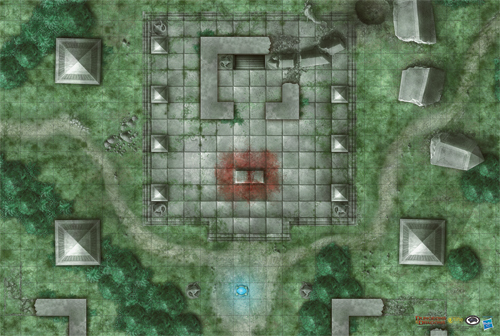 The Sanctuary of Fate are ideal battle grids for staging encounters during your adventures! 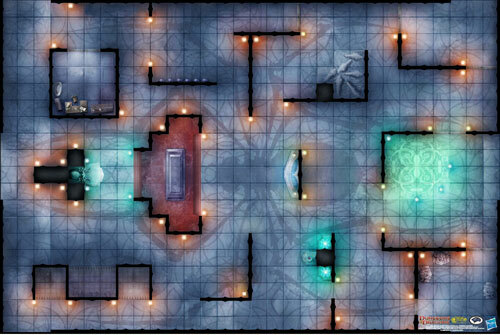 Venture into the Red Hall of Vor Rukoth if you dare, but before you do know that terrors await you and only the bravest of adventurers are likely to leave this place alive! Wet and damp caverns around the world are always full of mystery. New forms of Fungus are being discovered all the time with strange and magical properties, who knows what you may find in the Fungal Caverns. 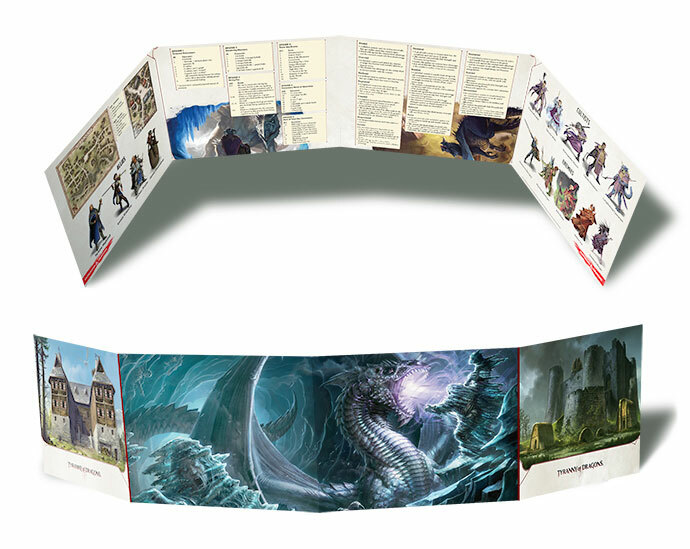 This cavern mat is perfect backdrop to tell your DnD stories. Gale Force Nine’s Game Mats are high-quality single-sided vinyl surfaces that are ideal battle grids for staging encounters. The mats lie flat for ease of play and are sold in a sturdy polycarbonate tube for easy storage and transport. The mats may be marked with WET-ERASE markers to temporarily alter terrain areas or make other notes about battlefield conditions during play. The Game Mats measure 20” x 30” and are marked with a 1” grid. Far from the lands of civilized men lies a chilling monument to ancient powers. 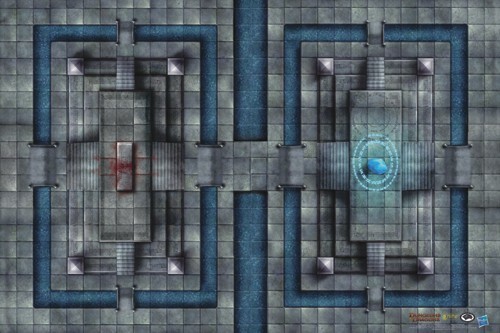 Throughout history this cursed edifice has been the site of profane rituals and the target of epic quest as adventurers seek answers to forbidden questions. 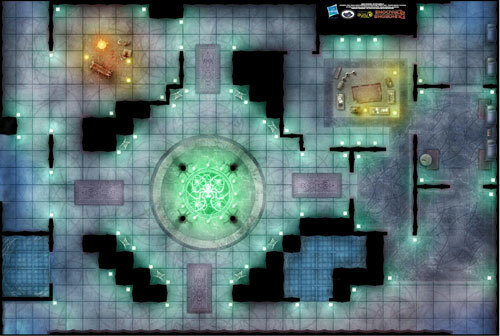 This map shows a central temple bracketed by glyph-covered obelisks and strange serpent-men statues. A sacrificial altar stands at the center of the temple and beneath its crumbling walls, a hidden stairway leads to unspeakable horrors and treacherous catacombs. For a band of hardy adventures a little snow is only a minor inconvenience, however in the "Frozen Wilderness" where danger lurks behind every tree a little snow may be the difference between life and death. Who knows what tracks have been covered by this latest flurry, perhaps a group a bandits wait to ambush unwary travelers as they cross the bridge, or maybe the ice covering the stream is not quite thick enough for an adventurer weighed down with loot! 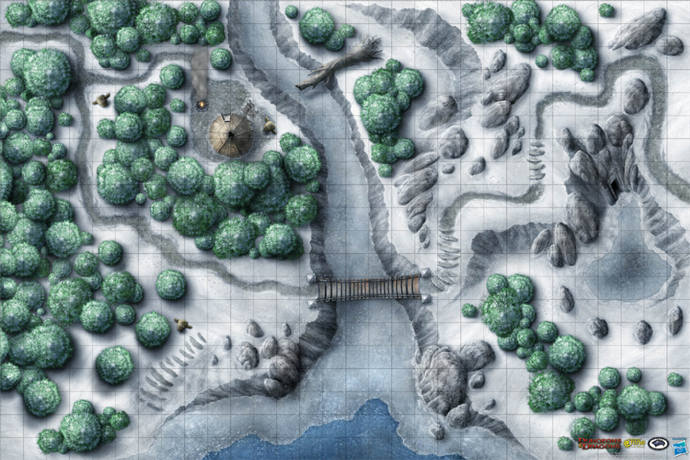 This map shows a path through the wilderness, cutting across a frozen river towards a secluded hut, smoke rising from a cooking fire - who knows what may lurk inside!. It has also been designed to work in conjunction with our new "Frozen Wilderness" Vinyl Game Mat so that you can expand your gaming!